Enjoy the scenic views of a Tennessee farm. The relaxing atmosphere brings your yoga practice a step closer to nature. The farm, located in Nolensville TN, is the home to horses, cows, chickens, golden retrievers, and barn cats. 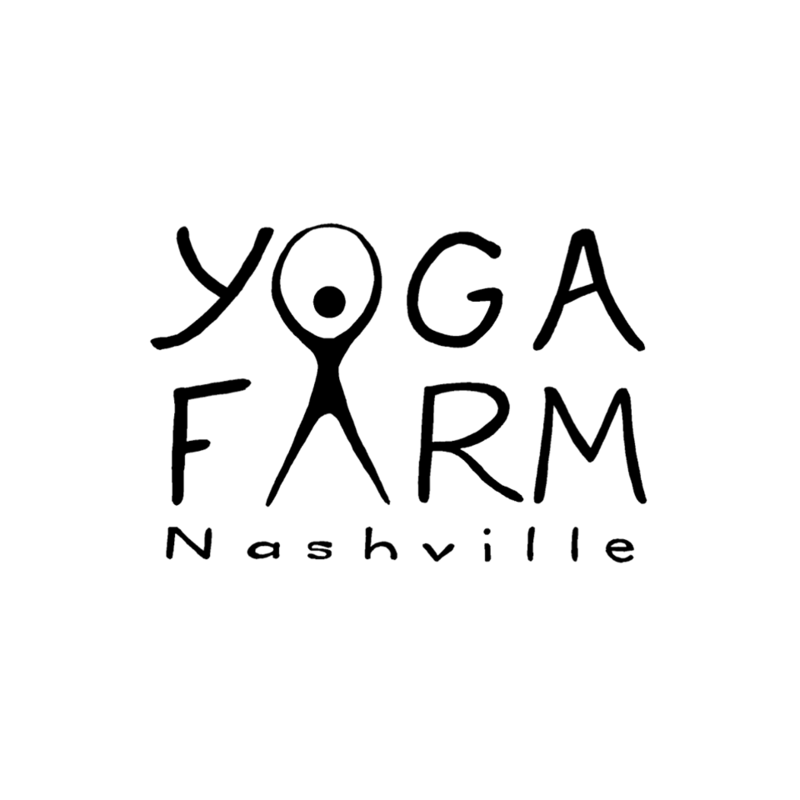 Yoga in the Barn is BACK! Start the summer season with a refreshing hour long yoga session and a fresh produce stand. Sign up to receive information on upcoming yoga classes and updates on fresh produce!